Q: Being in second trimester, I’ve been taking the iron folic acid capsules. Are these enough or should I need to take the full vitamins for completing the prenatal vitamins? Your diet alone doesn’t provide enough nutrients. That is why most pregnant women need to take a prenatal supplement. While many believe that women can get all the recommended nutrients from food alone (except for iron), supplements are easy way for insurance. It is difficult to reach all the goals, considering today’s busy lifestyle and dynamic work. In order to be sure, mothers reach for supplements. Before taking any type of supplement, future mothers need to consult their physician. 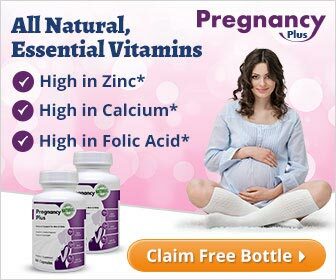 Prenatal vitamins and supplements may vary on the situation (for example, expectant mothers with twins need different and more dose of nutrients). Physicians also run some tests to check nutrients level. Mothers taking some other form of medications need to alert their health care provider. Once you settle for a certain supplement, pay attention to the directions and guidelines. Many mothers tend to forget their diet, and think that once they start taking supplements, there is no more need to pay attention to the diet itself. This is wrong on so many levels. Keep in mind that supplements provide around 15-20% of a specific nutrient, and food makes up for the amount. Supplements, if taken individually, are not the way to go to provide your body with the much needed nutrients. They can’t replace balanced meals; they can only enhance and enrich them. Mothers also need to avoid junk food, and try to eat fruit and vegetables as much as they can. What Does a Prenatal Supplement Contain? Vitamin A, C, D and E. It is advisable for women to pay attention to their vitamin A intake (maximum of 10,000 UI per day). Prenatal vitamins contain 3,000 to 5,000 UI of vitamin A.
Vitamin B (B1, B2, B5, B6 and B6), all which are less likely to upset the stomach and cause nausea. Calcium, an important ingredient for baby’s bone development, as well to overall health of the mother. Sometimes, prenatal vitamins contain herbs like ginger, red raspberry and lactobacillus (bacterium). How to Take Prenatal Vitamins? It is important that in all cases, pregnant mothers have to follow the guidelines in taking supplements provided on the bottle. Iron is best served when consumed between meals. On the other hand, prenatal supplements often cause constipation. To prevent it, mothers are advised to drink plenty of water and other fluids. Pregnant mothers should be warned not to take tea and coffee as they can hinder absorption of iron and calcium. Similarly, milk is also not recommended, as it interferes with iron and zinc absorption. Folic Acid: As mentioned, every prenatal supplement contains folic acid, the most important nutrient for the health of the unborn baby. 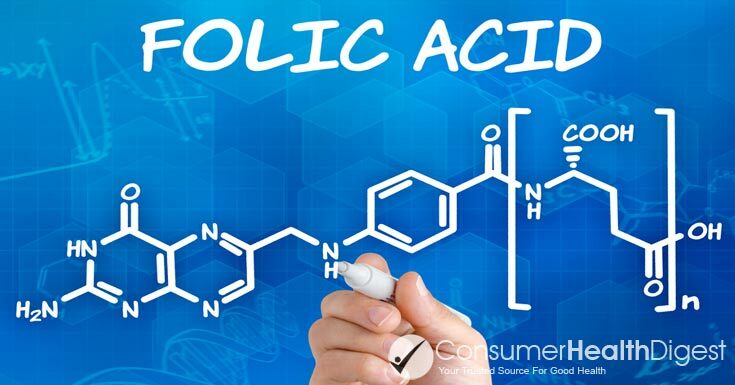 Folic acid prevents neural tube defects. According to most studies, pregnant women taking folic acid have 50% lower risk of developing neural tube defects. It is recommended for women to take folic acid even before they get pregnant (three months before), as it helps conceiving. The recommended daily dose of folic acid is 0,4mg. Mothers can sometimes increase their dose, provided they have consulted their physician first. Besides supplements, folic acid can also be obtained from food source such as legumes , dark green vegetables, corn, oranges, and grain products (bread or cereals for example). Iron: Iron is another important nutrient for healthy growth of the baby. It is best to consume iron with vitamin C, as it helps absorption. The recommended daily dose of iron (consumed from vitamins) is 16-20 mg, but sometimes, future mothers need more. Vegetarians and vegans need to be extra careful and consult their physician for a different supplement dose. Their physician examines the situation, and may recommend higher dose of iron. Deficiency of the mineral may lead to fatigue, cardiovascular stress, reduced resistant to infections and viruses, reduced work capacity, and eventually, anemia. Mothers experience low iron level because they need more iron when pregnant, or their diet is not iron-rich. Deficiency in iron may cause serious problems for the baby as well, including premature delivery and low birth weight. Besides prenatal vitamins, mothers can take iron from red meat, eggs, whole grain products, dried beans and poultry. Meat and poultry are best sources, since iron is easiest to absorb from those. Natural sources of iron include but not limited to: broccoli, kiwi, potatoes, strawberries, mango, sweet peppers, and tomatoes. On the whole, mothers need to start taking prenatal vitamins before they get pregnant, since neural tube defects can develop in the embryo before ladies know they have a baby inside them. Physicians encourage women to take their vitamins at least three months before conceiving (if nothing more, at least folic acid supplements).